After a long professional experience in various Beauty salons and Spa-Wellness Centers, both in Spain and other countries like UK and Ireland, decided to start her own business project, creating in 2013 Pretty Day Eventos. Cristina founded this company with the idea of bringing Happines for women combining Beauty and Party. We want to bring the Spa experience to you! This girl from Valencia with long experience, began in the the world of aesthetics at the age of 16 in a Beauty Salon in France, she says that since the beginning of the Beauty world, she haven´t stopped to learn new things, her speciality are facials and micropigmentation. She Joined the Pretty Team in 2015 summer, providing us with all her large knowledge and becoming responsible for the area of Valencia, Alicante and surrounding areas. From year 2017 Patricia is new collaborator in Madrid, she has a long experience as a beautician, she began to work as beautician in 1996 and she has a long experience as mobile beautician in Madrid. She and Her Team will provide you with the best mobile pamper services! We want you! If your a freelance Beauty therapist and you want to offer our services in your city, contact us and if you are a pretty girl,then you can join our team. What are you waiting for? contact us and get informed. Pretty Day Eventos is a company founded year 2013 in Marbella (Málaga) with a long professional experience in various Beauty salons and Spa-Wellness Centers, both in Spain and other countries like UK and Ireland. 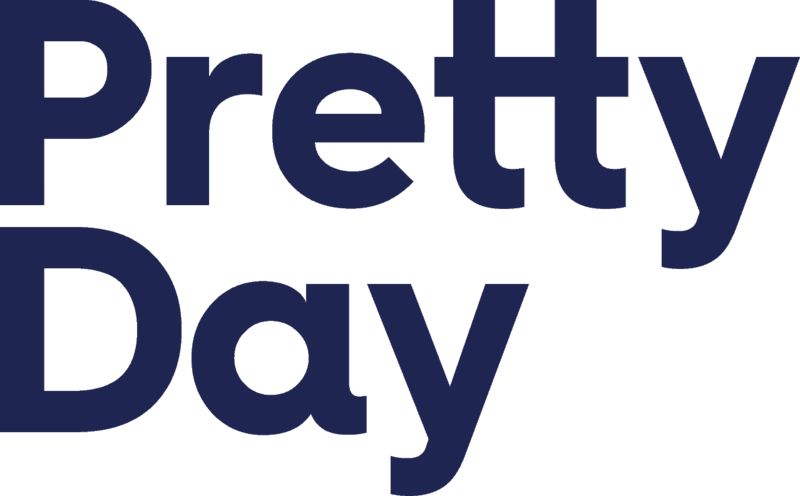 Our Services where only available in the Costa del Sol, but due to the rapid growth of the company, Pretty Day Eventos services are today available in Madrid-Surroundings, Valencia-Alicante and of course Málaga-Surroundings. In 2017 we have decided to include some new mobile services, like Makeup for brides, Beauty Corner zone for Weddings, etc… We have different activities depending on your city but we will include more activities throughout the year. We are totaly specialized in Mobile Beauty Services. We provide only licensed therapists and trained by Pretty Day Eventos. We can hold your party morning to evening, and from monday to sunday. All Packages includes a Courtesy Catering. If you don´t find what you are looking for, we can allso do a totaly personalized pack for you. Are you a Licensed Beauty Therapist, and you like what we do? Contact us and send us and E-mail, we are looking for collaborators in Spain.